Embodying Fandom: Chanting in Twentieth-Century Argentine SoccerArgentine soccer fandom involves a nuanced set of bodily practices and a vast repertoire of chants based on radio hits and broadcast advertisement. This talk demonstrates how chanting brings together sounds and bodies in an affective public practice that incites intense feelings of social cohesion and belonging meaningful beyond what is being said with words. Dr. Kristina Jacobsen is awarded the 2018 Woody Guthrie Book AwardDr. Kristina Jacobsen, Assistant Professor of Ethnomusicology in the UNM Department of Music, is awarded the 2018 Woody Guthrie Book Award for the most outstanding book in popular music by the International Association for the Study of Popular Music (IASPM-U.S.). Music from the Americas Concert Series presents The Arditti QuartetThe Arditti Quartet has established itself as one of the world's foremost chamber ensembles dedicated to contemporary music. It enjoys a world-wide reputation for their spirited and technically refined interpretations of contemporary and earlier 20th century music. Dr. Kristina Jacobsen awarded The Fulbright Con Il Sud Award for Teaching and ResearchDr. Jacobsen, was recently awarded the Fulbright Con Il Sud Award for Teaching and Research to support her upcoming research during her sabbatical year on the Italian island of Sardinia [Sardigna]. 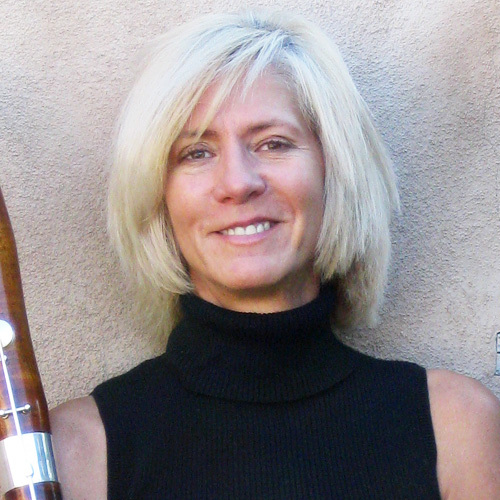 Denise Reig Turner is the Lecturer of Bassoon at the University of New Mexico, Assistant Principal/2nd Bassoon of the New Mexico Symphony Orchestra, Principal Bassoon of the San Juan Symphony and was also Principal Bassoon and frequent soloist with the Chamber Orchestra of Albuquerque. In addition to being bassoonist with the New Mexico Winds, Ms. Turner performs regularly as a member of the Bosque Chamber Music Society, and the Animas Music Festival in Colorado. Ms. Turner has performed orchestral, opera and chamber music throughout the Southwest, Italy, and Mexico, including the Santa Fe Opera, Santa Fe Symphony, Santa Fe Festival Ballet, Santa Fe Pro Musica, Santa Fe Desert Chorale, Musica de Camera Orchestra, Albuquerque Baroque Players and the baroque Orchestra of the Duke. Originally from Chicago, Ms. Turner studied with Artemus Edwards, Professor Emeritus at the University of New Mexico, Betty Johnson, Professor Emeritus at the University of Oklahoma, Wilbur Simpson, Chicago Symphony Orchestra, Adelle Brown, Lyric Opera of Chicago, and with Michael McCraw on baroque bassoon. Her chamber music coaches include Sol Schoenbach, Marcel Moyse, and Jane Taylor. 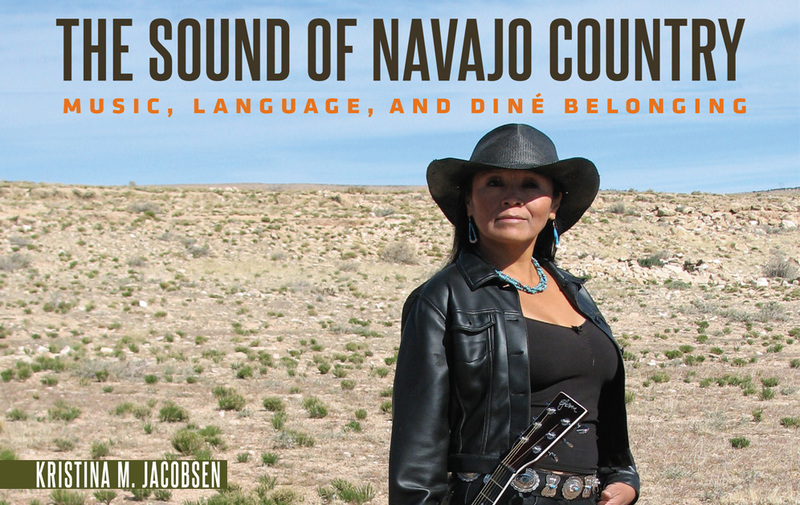 Her recordings are on the Centaur and AlbuZerkque labels with the New Mexico Winds, UNM and New Mexico Symphony labels.